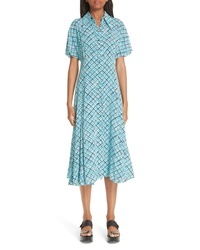 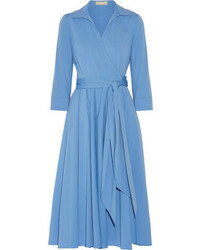 Michael Kors Madras Silk Crepe De Chine Midi Dress $2,295 Free US shipping AND returns! 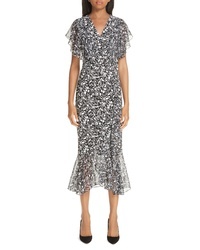 Michael Kors Painterly Floral Dress $2,395 Free US shipping AND returns! 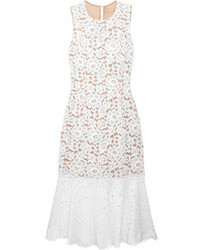 Michael Kors Tiered Lace Midi Dress $1,995 Free US shipping AND returns! 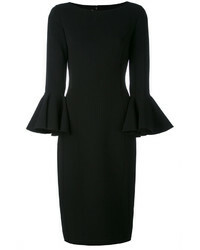 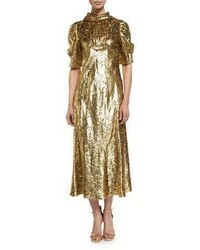 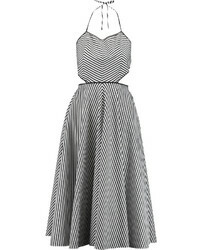 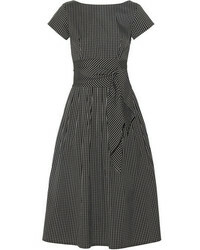 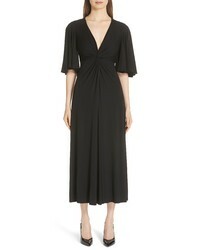 Michael Kors Twist Front Midi Dress $956 $1,595 Free US shipping AND returns!